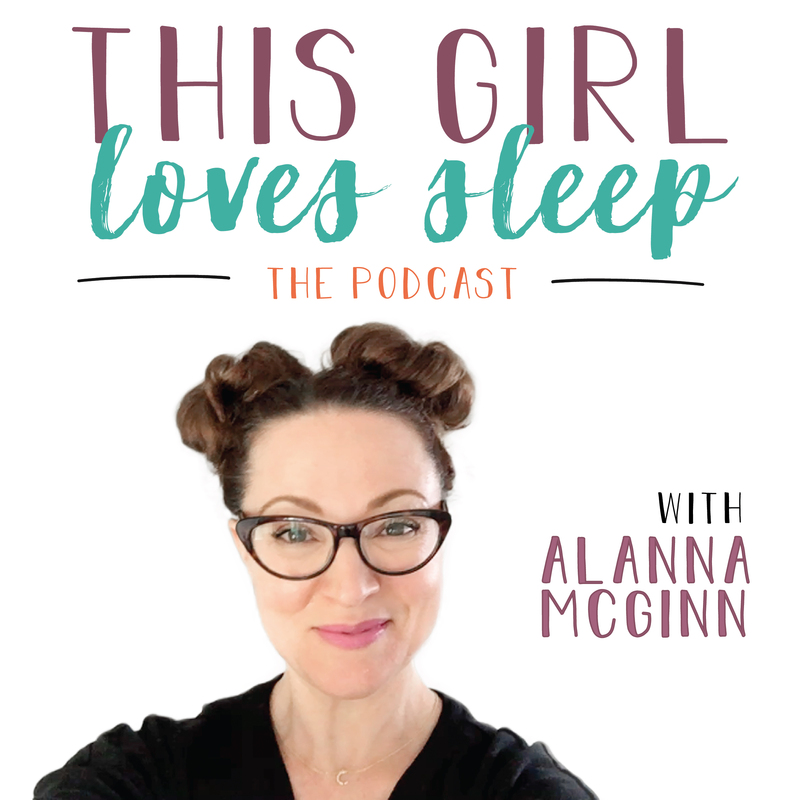 Alanna McGinn is the creator of The Good Night Sleep Cleanse and Founder of Good Night Sleep Site a family sleep consulting practice helping babies to adults sleep better. 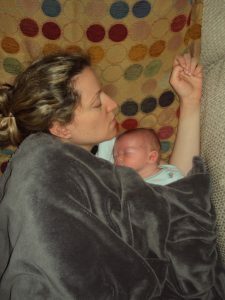 Alanna and her global team are working with families to overcome their sleep challenges. 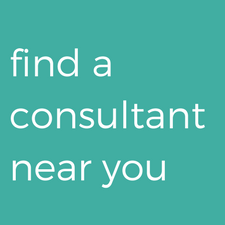 You can follow her expert advice on The Marilyn Denis Show, The Goods, and Your Morning, and national publications like Today’s Parent, Maclean’s, Prevention, and Huffington Post. Alanna strives in helping families and corporations overcome their sleep challenges and have happy well-rested smiles in the morning. Success! Welcome to our sleep commuity! 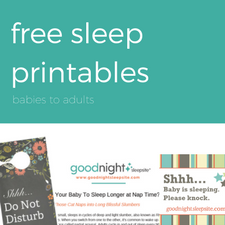 Get ready for monthly sleep tips and advice. 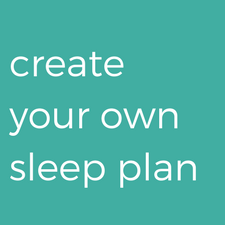 You are one step closer to helping your family sleep better.